Who is Blue Lilah? Imagine being taken on a journey in the dream language of a medicine woman, with luscious percussion, backwards guitar, a whale’s voice, a thunderstorm . . . and that’s just the first song! gorgeous guitar tendrils and big-heart-beat bass. Blue Lilah—enchanting, entrancing journey-trance-new age music. 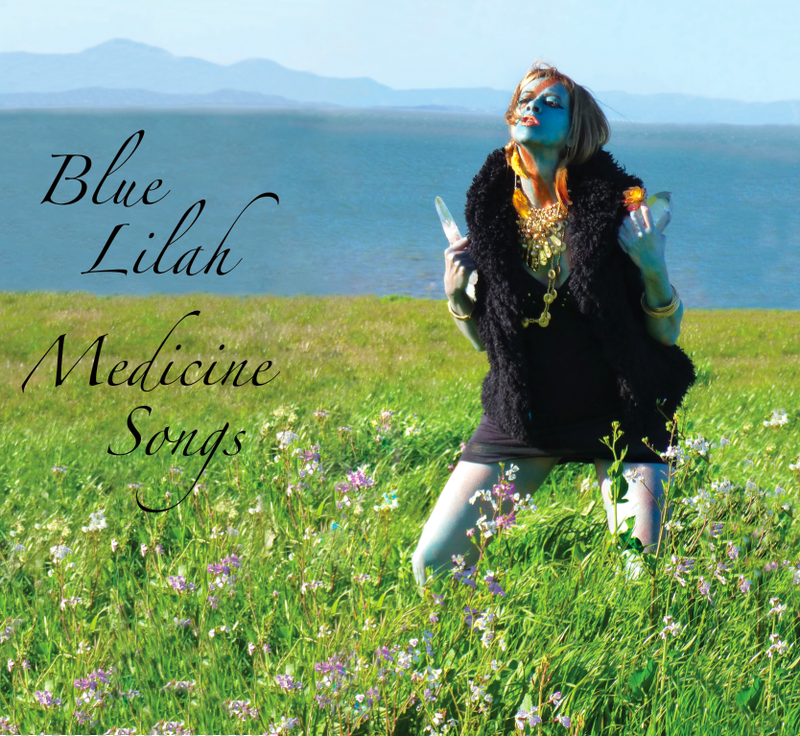 Here’s a tantalizing dip into Blue Lilah’s new world music CD, Medicine Songs – in this little video for you!